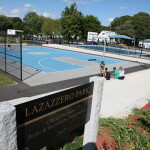 Master plan and upgrades to Lazazzero Park sports and recreation facilities. 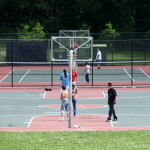 Refurbishment of basketball, tennis, street hockey, and other courts. 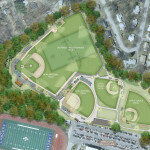 Design and engineering for renovation of Falzone Park, including switch from natural to artificial turf. 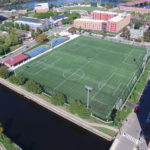 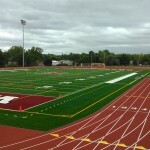 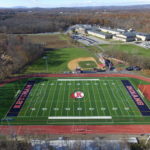 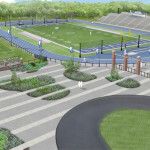 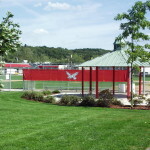 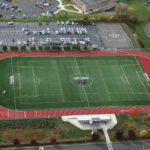 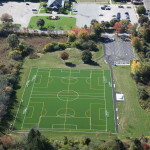 Master plan, design, and risk assessment for Leary Field athletic complex in Waltham, MA.